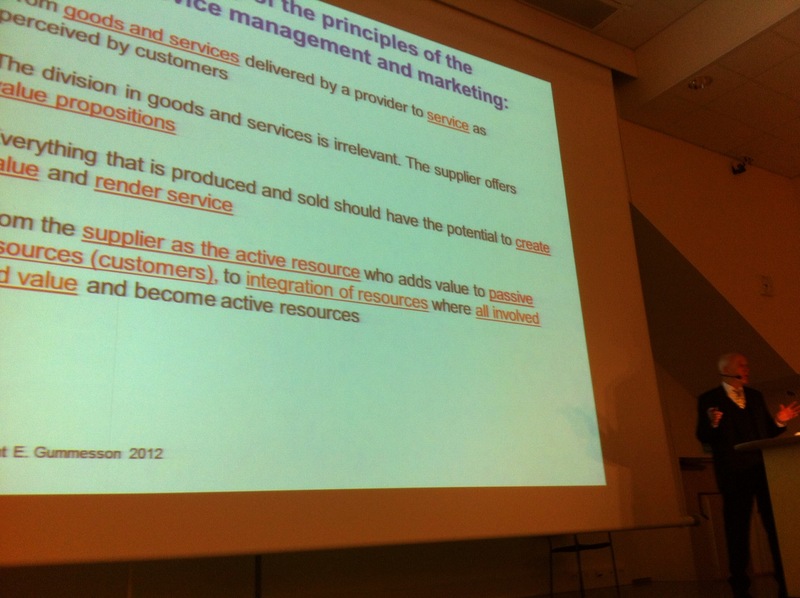 The competence the students gain in Laurea’s international SID Masters Programme is on a world class. The SID Masters Programme was launched in 2009 as the first SID Masters Programme in the world. This pioneering initiative has started very well. The programme has attracted highly motivated and talented students from all over the world. The competitive advantage of the programme is its strategic and multidisciplinary approach to service innovation & design. Many professionals in business, management and design took part of the design of this programme before it was launched. Since March 2009 the Advisory Board of the SID Masters Programme has been working intensively at and between its meetings that take place in Laurea SID Campus 4-5 times a year. Board members have been very active in guiding and helping the design of the programme and its strategy. As the programme is multidisciplinary so is the its Board, which it consists of 18 SID experts and pioneers in SID and service research as well as customer-centered business managers, the core of Laurea’s SID staff (SID team) and currently two SID Masters students. Most of the major scientific disciplines are represented by the Board, from design and architecture, services marketing and management to engineering – one board member has a Ph.D. in physics! They represent a wide variety of industries from healthcare, service design and retail concept design consulting, cargo handling to the cruising industry. Tero Helenius, Partner, Happimaa Ltd.
Jaana Komulainen, Managing Director, Atwork Ltd.
Reijo Markku, Managing Director, Design Reform Ltd.
Markku Nurminen, Founder, Zone Interactions Ltd.
Henrich Nyman, Consultant, Aspectum Ltd.
Jari Paulamäki, Managing Director, Pickinno Ltd.
Tomi Söderström, Customer Ecperience Manager, SiljaTallink Plc. Jaana Tuomi, Managing Director, Visit Espoo Ltd. The Board has worked with different strategic marketing aspects of the SID Programme as well as taking part in the education as lecturers and workshop leaders. They have also been selecting the students in the interviews and have been part of planning different kind of SID events. 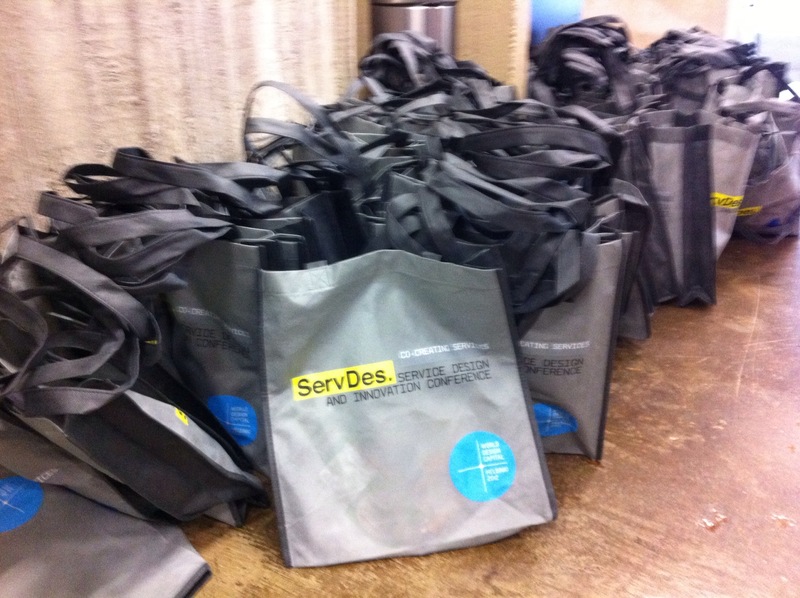 They played an important role in creating ServDes.2012 global Service Innovation & Design conference that Laurea hosted in 2012. ServDes.2012 was also part of the official World Design Capital Helsinki 2012 programme. Board meetings are intensive with a minute agenda. The atmosphere of the meetings is open and informal. The meetings are held on Laurea SID Campus in Restaurant Flow. Meetings start with an early morning brunch while board members tell what they are currently doing. Usually the meetings have a theme or major topic with either short or long run focus. So far the Board has met formally 14 times during the years with Board members showing exceptional interest in the SID Programme despite not being paid for their valuable service. They also help Laurea’s SID team to be in line with the business worlds demands. They make sure that the content of the studies is on the cutting edge of service innovation & design. 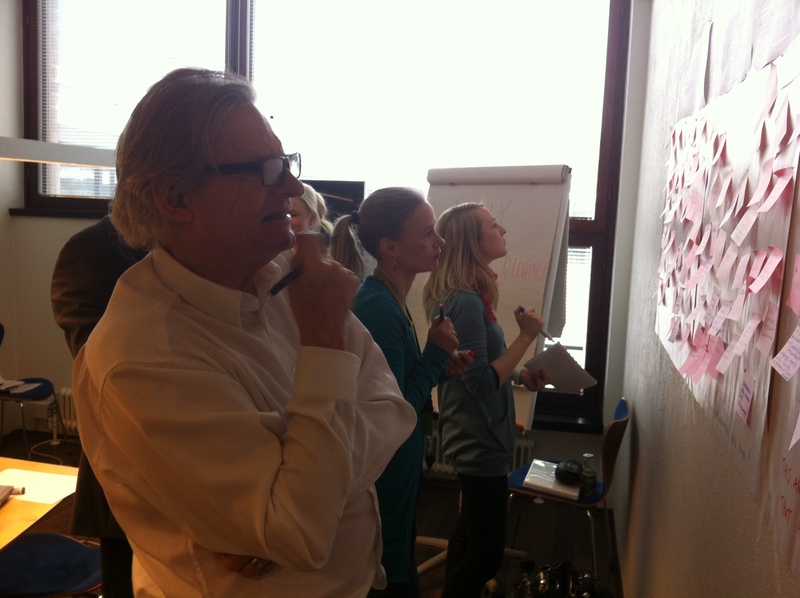 Working with the Board has been a source of inspiration for Laurea’s SID team. The input the Board members have brought to the SID Programme is highly appreciated by Laurea staff, Laurea’s management and SID Masters students. 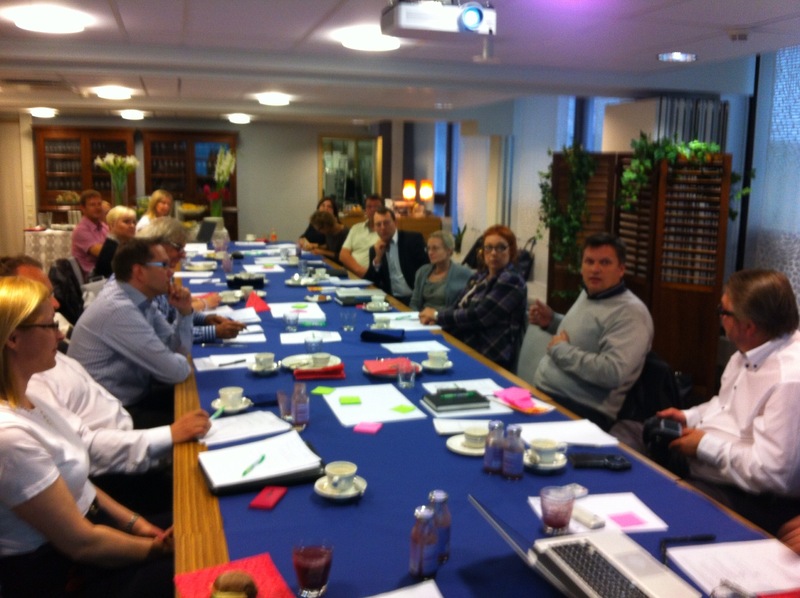 The last Advisory Board meeting was held in Laurea 23 August 2012. The main topic of the meeting was the creation of SDN – Service Design Network Local Chapter in Finland with some of the new board members being introduced to the Board. There was a loose workshop and a much discussion about how to create the Service Design Network Local Chapter and some ideas of possible founding members etc. 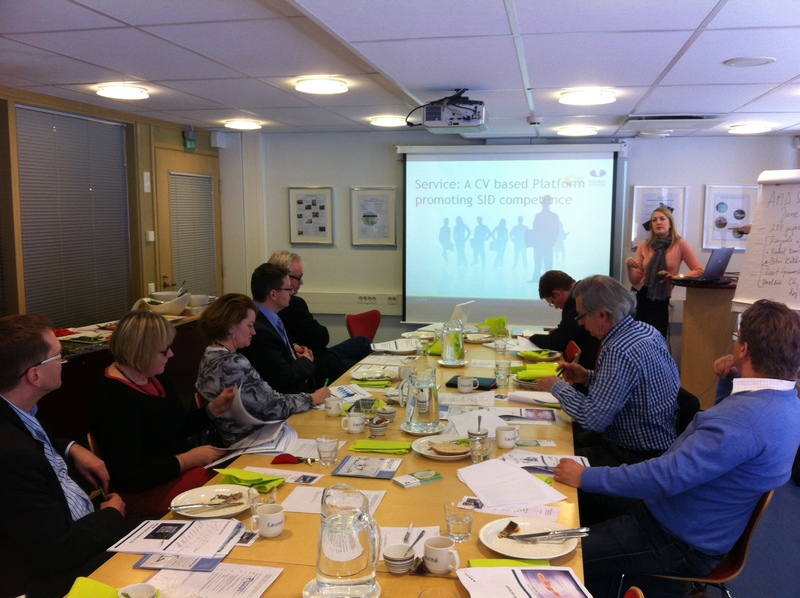 Next meeting will be held on Laurea SID Campus on 28 November 2012, the main topics of the meeting will still be about the progress, plans and structure of SDN Local Chapter Finland.